Designed to evoke the feeling of a European village, Sonoma Verde offers residents a taste of the simpler life but well within reach of all the modern conveniences of the big city. Enjoy walking trails, sports courts and plenty of open green space, with amenities to include a sparkling pool, a picnic area, playground and more. 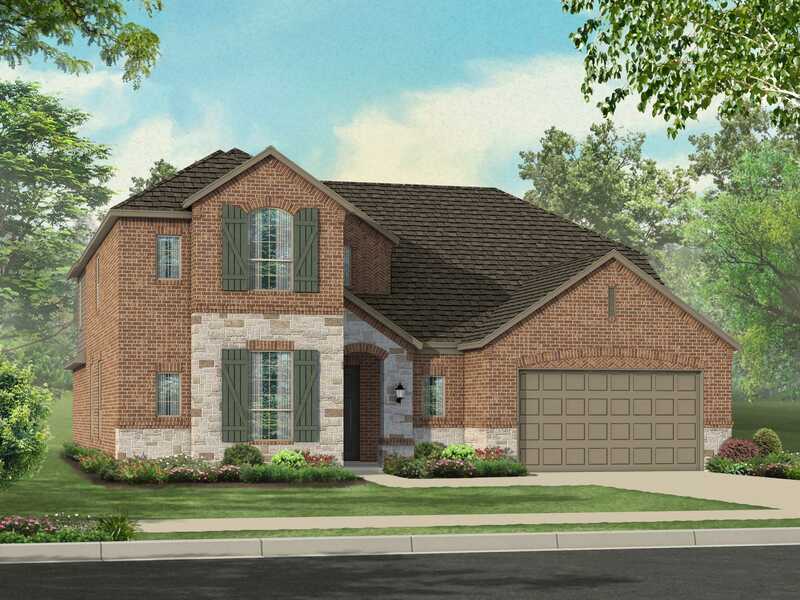 Sonoma Verde is conveniently located just off Highway 205 South, a quick drive from Interstate 30 in Rockwall. The community is part of Rockwall ISD.